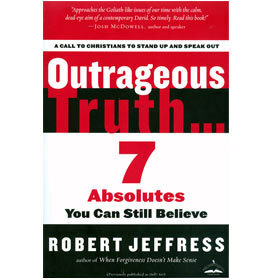 Why do we have difficulty accepting God's unconditional forgiveness? And why do we find it so impossible to grant that same forgiveness to others? 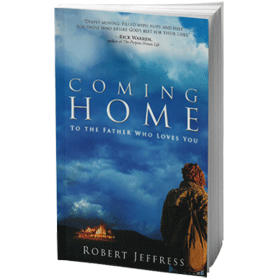 The bottom-line issue of life is forgiveness – that's the conculsion of Dr. Robert Jeffress after more than two decades in Christian ministry, and most of us would agree. Yet few of us have mastered the art of implementing forgiveness in our lives. 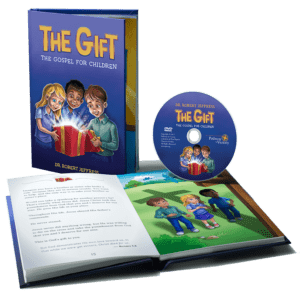 Combining rich, biblical insights with practical, real-life situations, When Forgiveness Doesn't Make Sense effectively answers your burning questions regarding this critical issue, giving you not only the “whys” but also the elusive “hows” of choosing to forgive. Why do we have difficulty accepting God’s unconditional forgiveness? And why do we find it so impossible to grant that same forgiveness to others? 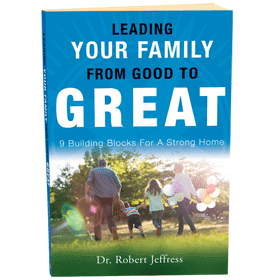 The bottom-line issue of life is forgiveness – that’s the conculsion of Dr. Robert Jeffress after more than two decades in Christian ministry, and most of us would agree. Yet few of us have mastered the art of implementing forgiveness in our lives. 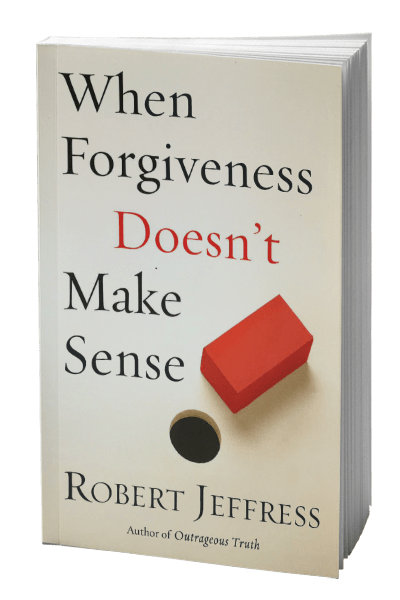 Combining rich, biblical insights with practical, real-life situations, When Forgiveness Doesn’t Make Sense effectively answers your burning questions regarding this critical issue, giving you not only the “whys” but also the elusive “hows” of choosing to forgive.